Please post your valuable suggestions here..
Every day is Beautiful if you choose to see it. 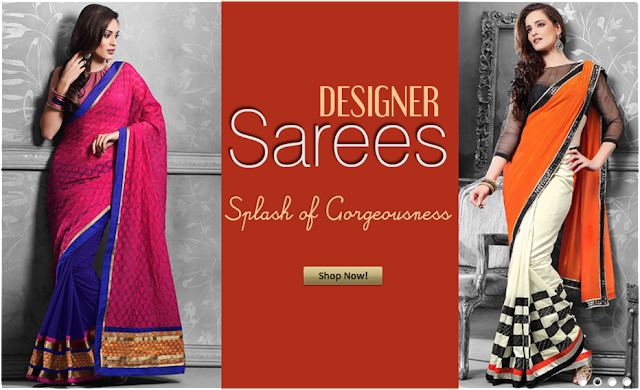 Discount on Fashion & You Sarees - Hurry Up!! Freyas Fashion Collections. Awesome Inc. theme. Powered by Blogger.